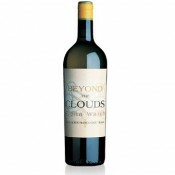 Simply a great wine, potent and at the same time creamy, with ripe fruits scent and oak aroma, all elegantly combined. 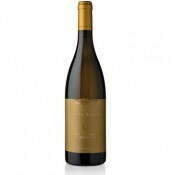 It’s obtained from Chardonnay grapes harvested manually, placed into boxes like the ancient traditions and than taken directly to the stalk remover. The must is cooled at 8 °C and pressed immediately. To complete the productive process follows the maceration, the fermentation and the settling, that takes place in new French oak barrels. The ageing takes place in French oak barrels for about 9 months, and it settles in bottles for about 5/6 months before it reaches the market. 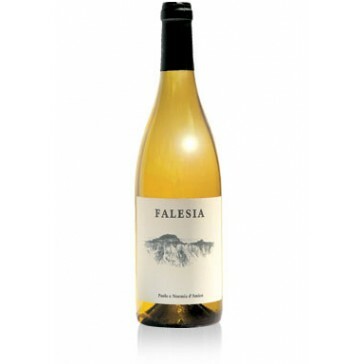 At the nose is structured, with a balsamic scent of citrus fruit and white flowers, of a neat palate, rich and taut, with slightly aromatic floral notes that are not covered but rather exalted by the wood passage. 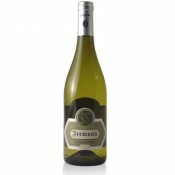 It matches perfectly with seafood risotto, elaborate fish dishes, especially with crustaceous, white meat served with light sauces and fresh cheese. The recommended service temperature is of 15 °C in crystal glasses. It’s a wine suitable for ageing and, if stored in a fresh-humid and dark environment, preserves completely its characteristics for several years. "WINE? 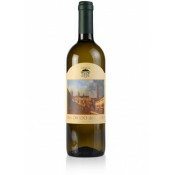 UNCORK IT WITH A CLICK - THE COMPANY - WINESHOP.IT: ONE OF THE FIRST ITALIAN WEB SITES IS LOCATED AT PONTERANICA - At Bergamo there is someone who in the e-commerce bet has believed since long time: Andrea Gaetano Gatti, one of the first in Italy to start selling wine online. 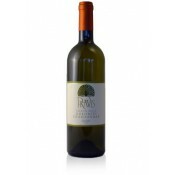 His company www.wineshop.it, established in 1999, is one of the first and most visited Italian e-commerce sites ..."